SEA Games Marathon 2017 – The Men's Field Of Competition | JustRunLah! 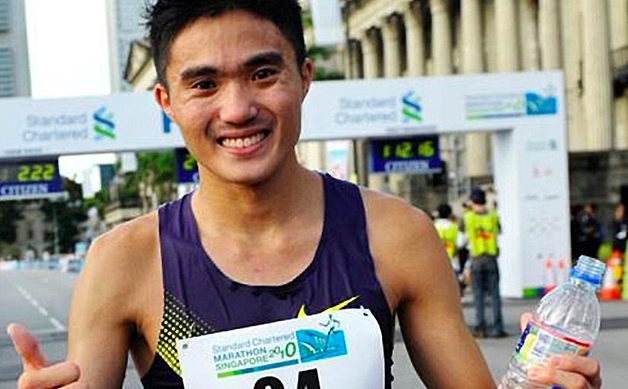 The SEA Games Men’s Marathon will serve up great and fierce competition. Let us take a look at some of the competitors that will take centre stage this Saturday 19th August 2017 in Kuala Lumpur. 2 time Olympian, Eduardo has a magnificent record across many distances. 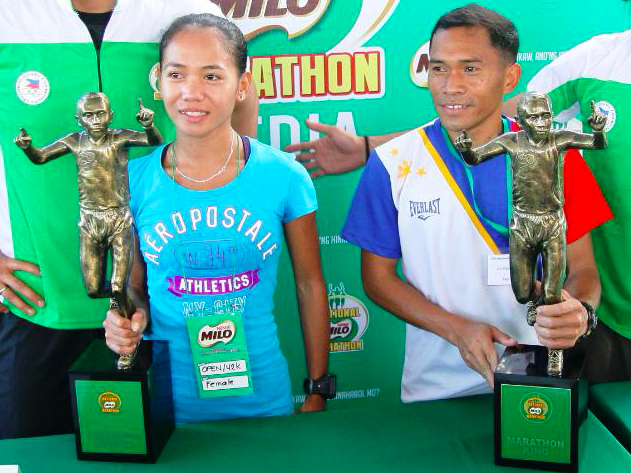 He holds the Philippine record for 5000 metres at 13 minutes and 58 seconds and runs the 10,000 metres in 29:02:36. Although not his greatest performance in the SEA games 2015, we look forward to a bounce back performance this year. 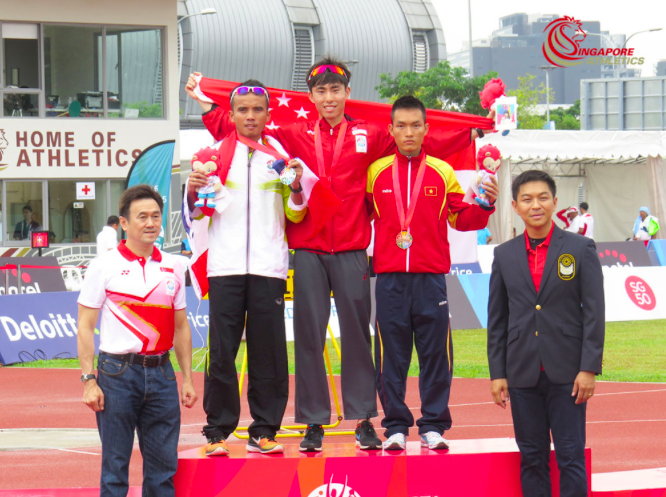 Agus is a seasoned SEA games athlete in the 5000m and 10,000m distance. This will however be his first time racing in the marathon distance. We look forward to a great showdown now that one of Indonesian’s top athletes will be joining in the competition. 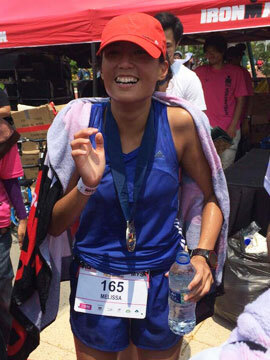 Silver Medallist in SEA games 2015 and Olympian in the Rio Olympics, Boonthung is another familiar name in the marathon scene. He lost to Soh Rui Yong’s last kick back in 2015. 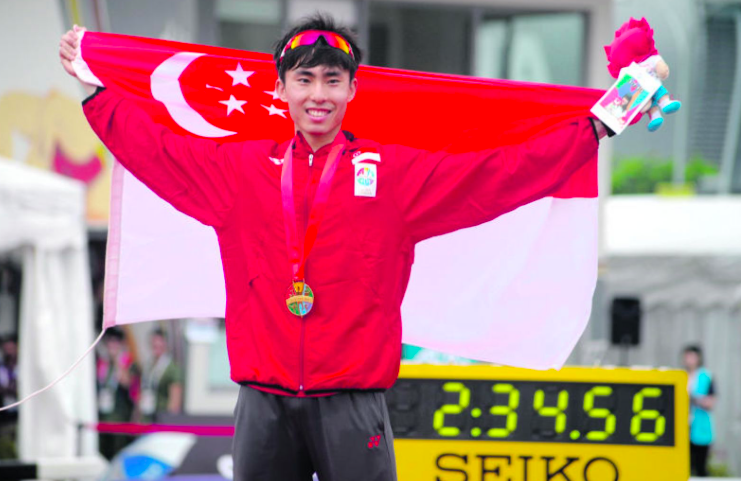 Can he dig deep this time round to give Soh Rui Yong another run for his money? 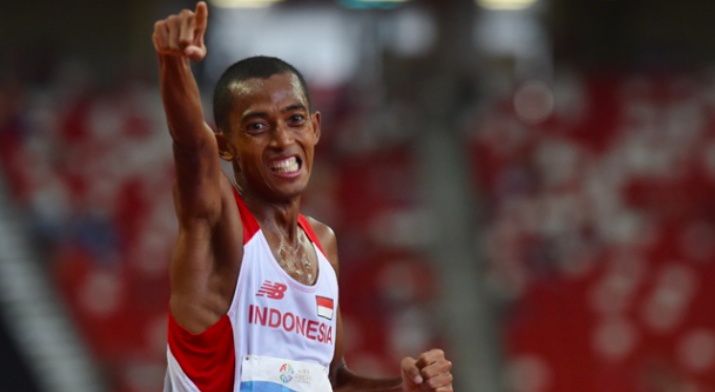 Champion at the SEA Games 2015, we look forward to see whether he can defend his title in Kuala Lumpur. With a stint of altitude training in Arizona, we look forward to see how altitude training translates into running in the hot and humid weather of Kuala Lumpur. Soh says running at altitude is a lot tougher though. Can he defend his title? We were in awe by Mok’s personal best run in Seoul. Going into the medical profession, we half expected training to take a back seat. But he’s ability to balance work and running really shined with his Seoul Marathon performance. We look forward to see him deliver another brilliant run as a citizen runner. 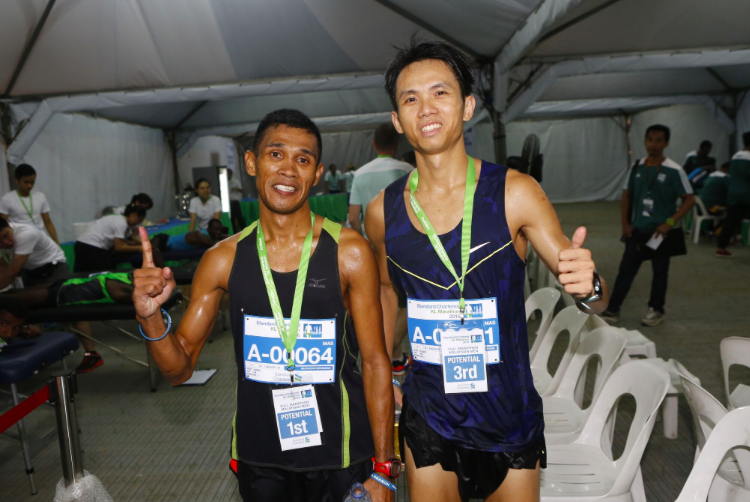 Malaysian’s Marathon Record Holder and 1st runner up in the SCKLM 2017, the engineer based in Taiwan has made a name for himself in the recent years. Previously he has made it up the podium as 2nd runner up, but it was this year that he really rose up to stardom setting the Malaysia record. 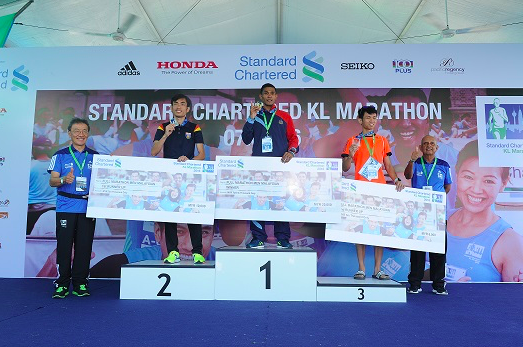 Champion at Standard Chartered KL Marathon for 3 years, although Muhaizar does not have that impressive a personal best as compared to the rest of the field, he is still one to watch. An army personnel – his mental fortitude is really strong and he can really dig deep to deliver a stellar performance. With such a strong field, come down to Putrajaya to show your support for these great athletes. The men will flag off at 6 in the morning the Saturday, 19th August 2017! Any write up on the women field?